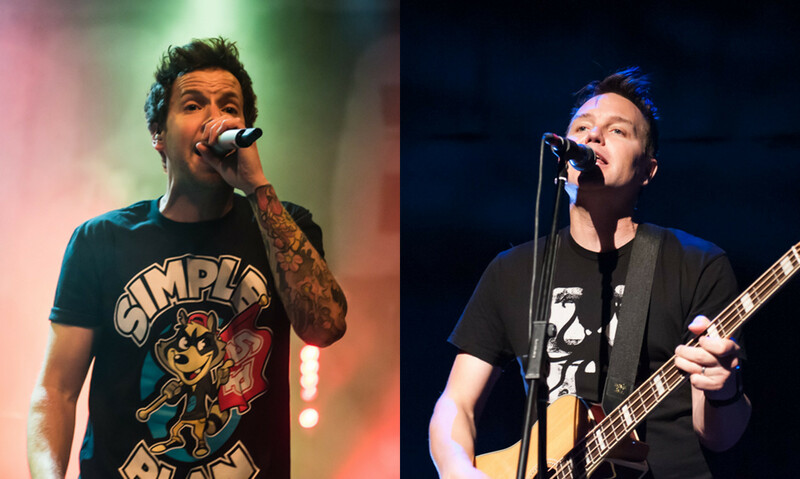 Here's what happens when one legendary pop-punk band covers another legendary pop-punk band. To celebrate hitting 182,000 followers, Simple Plan shared their performance of Blink-182's 'All The Small Things' during their soundcheck. 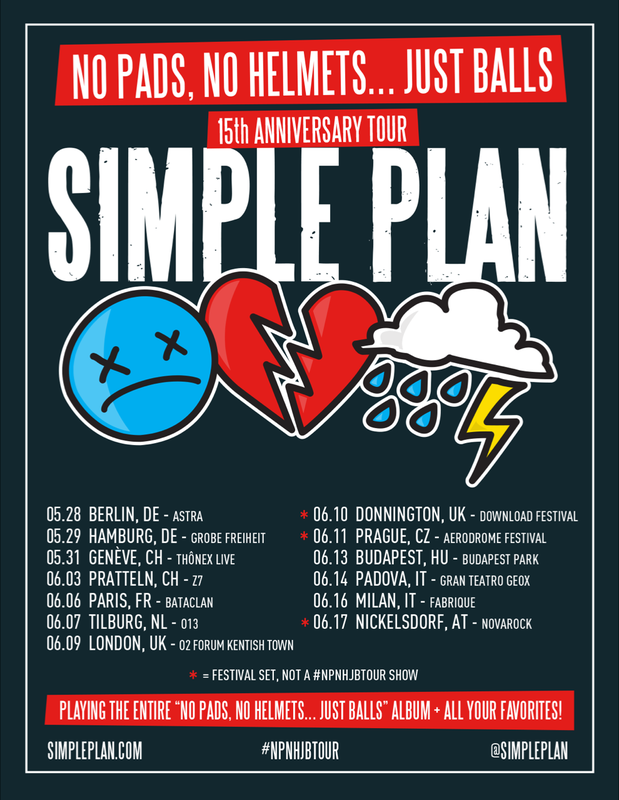 Simple Plan are currently in the middle of a huge tour celebrating the fifteenth anniversary of their album 'No Pads, No Helmets...Just Balls', which they're bringing to Europe in June. They'll be playing a special show at London's Forum on June 09 before headlining the Avalanche Stage at Download festival on June 10. See all the dates below.